"It was always our goal to have our own walk-in shop," shares Roma Agsalud who co-owns Common Room PH with her sister Maan. Why Common Room? Roma shares that it encompasses what the space is about. It brings together local and homegrown brands and it's a common place for makers to gather and collaborate. To give you a sneak peek of what to expect when you visit the store, here are some of the finds that caught our attention. 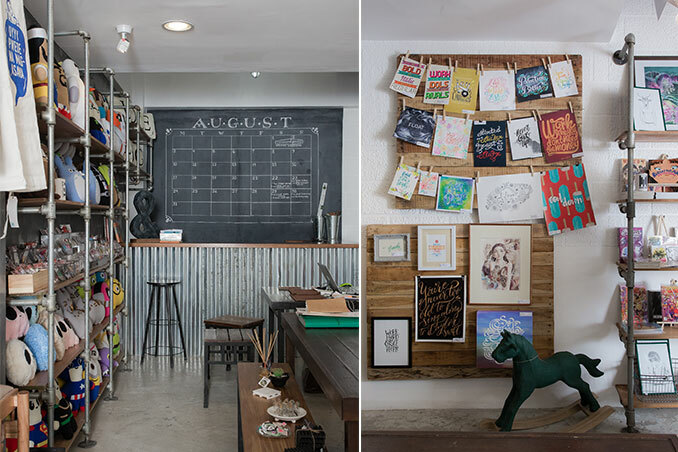 Learn more about Common Room PH in the October 2015 issue of Real Living Magazine. Download your digital copy of Real Living on the Real Living App. Log on to summitnewsstand.com.ph/real-living for more details.